With our trip to Disney World just a few weeks away. I want to share some great resources for those who are also planning a trip to the most magical place on earth. 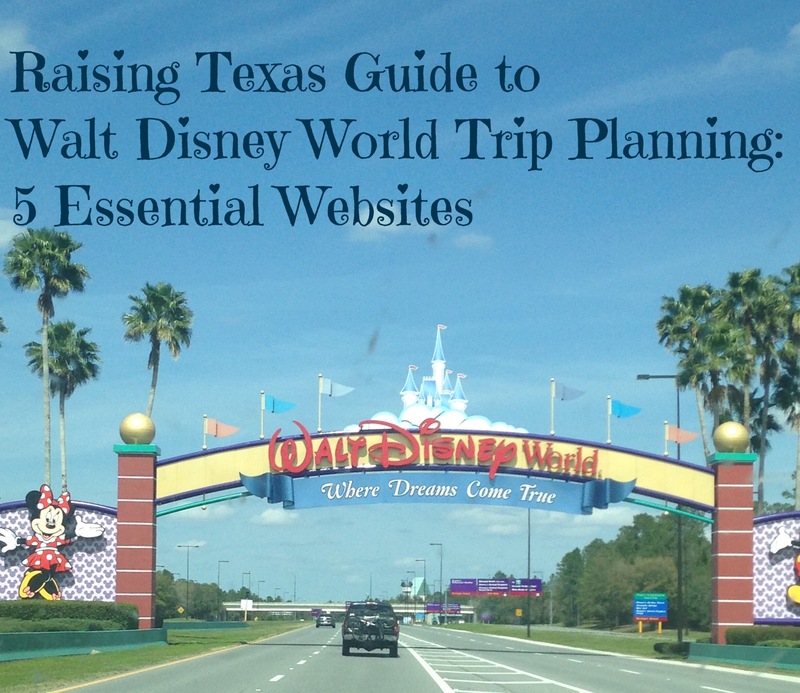 To try to put Walt Disney World trip planning in one blog post cannot be done! There are so many aspects of planning a trip to Walt Disney World. This is the first in a series of many for all of my friends planning their Disney adventures! Stay tuned each Thursday for new tips. The first step before you do anything else is to do your research! When you think you are done, do more research! On this site over the next few weeks you will see some of my tips, but here are some of my favorite resources. Walt Disney World: The original, the official, the Walt Disney World website. This is will be your home base for trip planning. From resorts to dining to parks, everything is here. The My Disney Experience section will provide you an easy way to manage your trip. Disney Moms Panel: From Disney, ask real moms (and dads, grandmas) questions about Disney Parks, Disney Cruise Lines, and Adventures by Disney. This is a great reference and my go to for questions. All Ears Menus: The dining options at Disney are amazing and it can be overwhelming to choose. All Ears has all menus and pricing up to help you navigate all that is dining. Undercover Tourist: From tickets to crowd calendars and travel plans. I love using Undercover Tourist! They also have a great app too. This is also a great resource for other Orlando attractions. MouseSavers: MouseSavers.com is a great source for everything Disney, from Walt Disney World to Disneyland and everything in between. Subscribe to their newsletter for exclusive deals!